The Mosman Council provides 4 kerbside collection annually. Two of which are scheduled dates for the council free rubbish pick up whereas the other two collections are pre-paid. 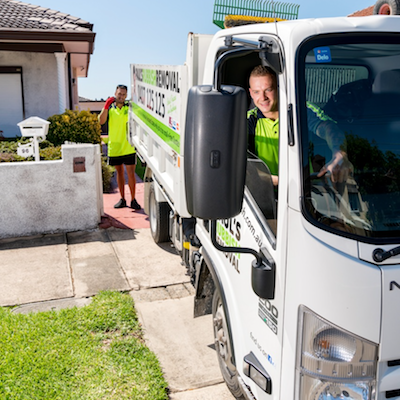 Pre-paid council junk removal provides residents with excessive waste the flexibility to arrange a collection date that is convenient for them. There is a 2-day notice prior to the collection date for all prepaid services. The fees involved for Mosman Council prepaid collection are as shown. The nearest recycling centre for those in the Mosman Council district is located at Artarmon where the public drop-off is available to the public. This option is comparable for residents with an excessive amount of household rubbish that they need to get rid of. Although there is a fee to use the recycling facility, you will be pleased to know that your waste will be properly recycled for the benefit of the environment. Although the Mosman Council does not accept electronic waste (e-waste) as part of their kerbside junk collection, they often hold drop-off events where they accept e-waste to prevent the illegal dumping of e-waste. Many e-waste contains hazardous chemicals such as mercury and lead that can have a major impact on the wildlife and the ecosystem. Before using the free junk removal from the Mosman Council or prepaid services, ensure that your items fall under one of the categories of the items accepted by the council. Which suburbs does the Mosman Council cover? The Mosman Council covers 7 suburbs and an area of approximately 9 km squared with a population of over 28,000 (2016 census). If you don’t have the time and resources to take your bulky household items out for disposal, don’t worry. We understand this and are available 24 hours a day to assist you in junk removal. Even if the Mosman Council does not accept your household waste, there is a high chance that we’ll take it. Better yet, we’ll hand remove it for you from your premises. Our services are made to be simple and quick. You shouldn’t have to leave your junk outside of your lovely home overnight. We’ll arrange to get it picked up straight away with our same-day rubbish removal.  We ensure that your junk will be properly disposed of by recycling, reusing and repurposing. Paul’s green initiative aims to minimise the amount of rubbish being dumped at a landfill and finding a greener alternative for the waste. Contact Paul’s Rubbish Removal today on 0407 125 125 to find out we can help you with fast junk removal in the Mosman Council district.